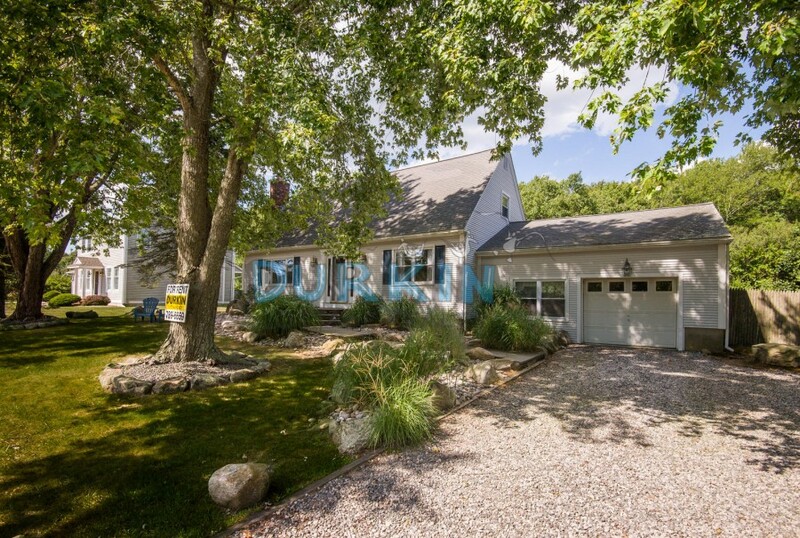 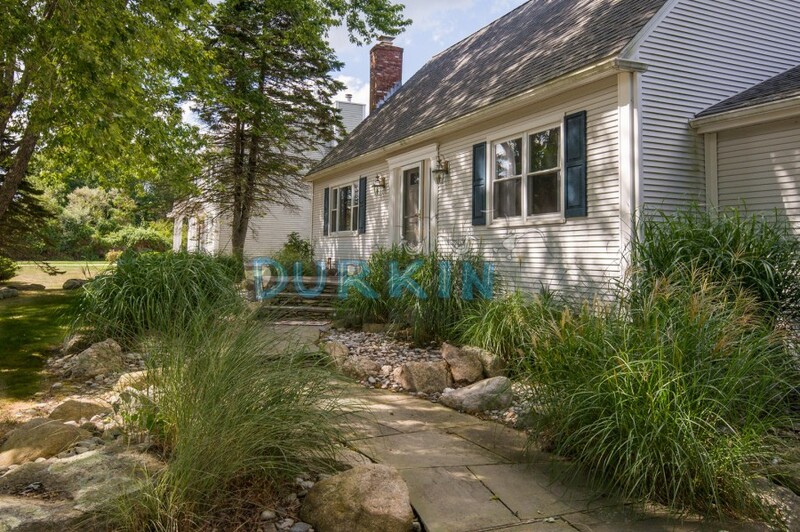 Please contact me with information regarding 109 Sakonnet Blvd . 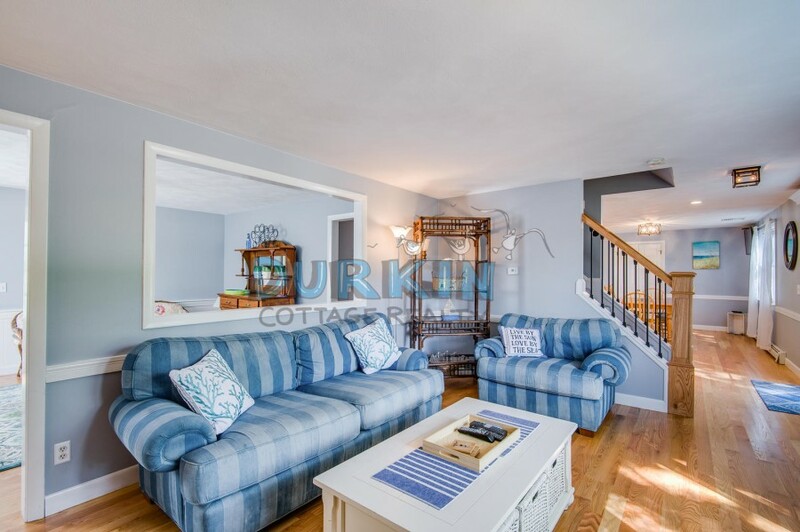 This spacious contemporary home is located in Eastward look and is just a 1/4 of a mile walk to Scarborough State Beach. 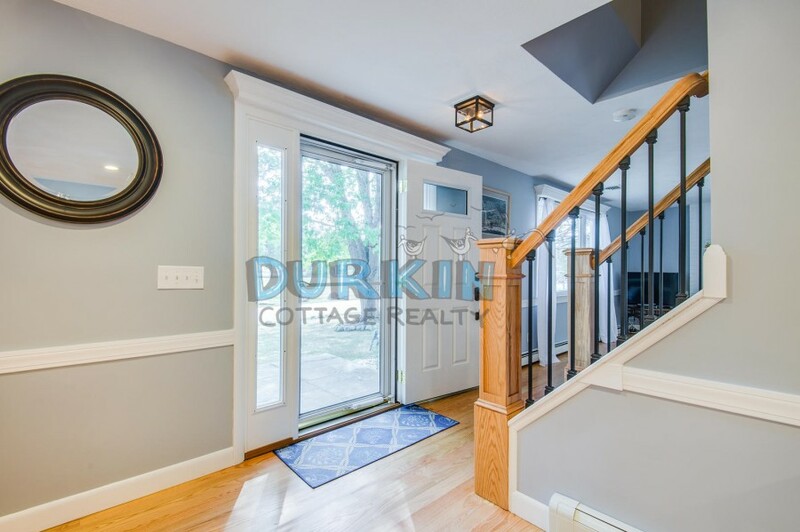 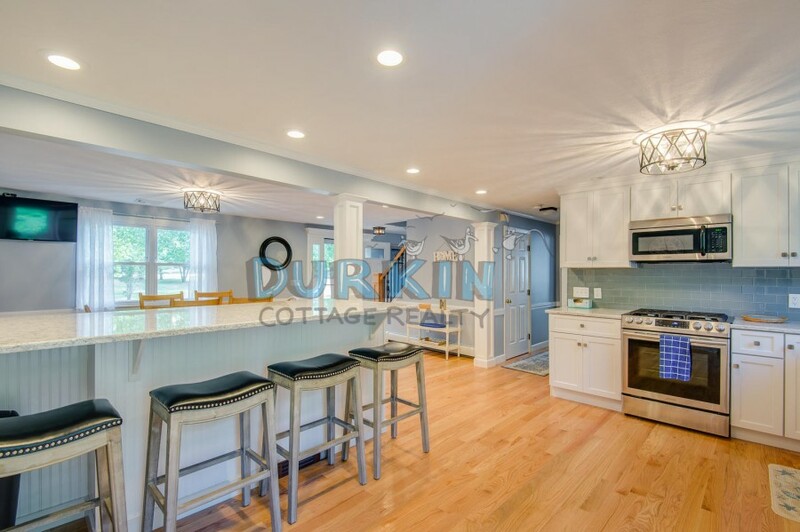 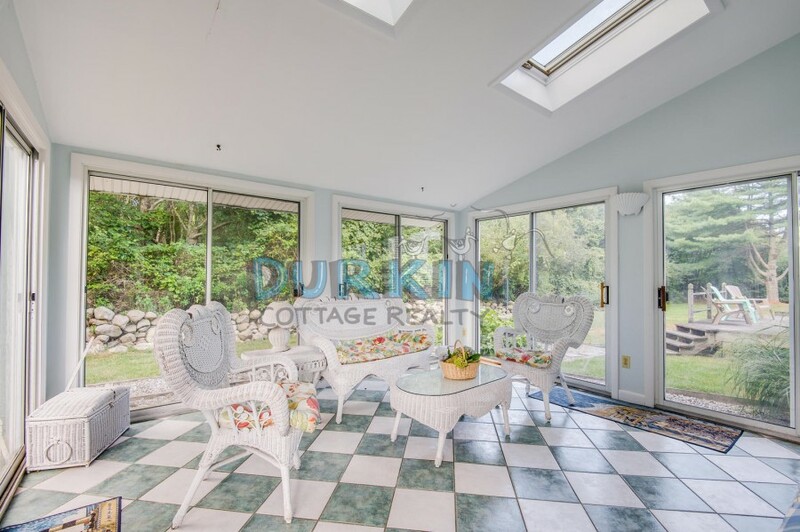 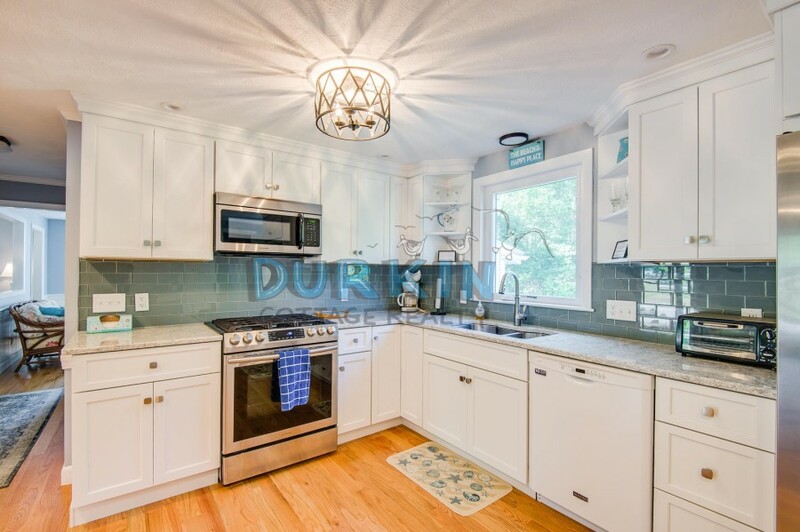 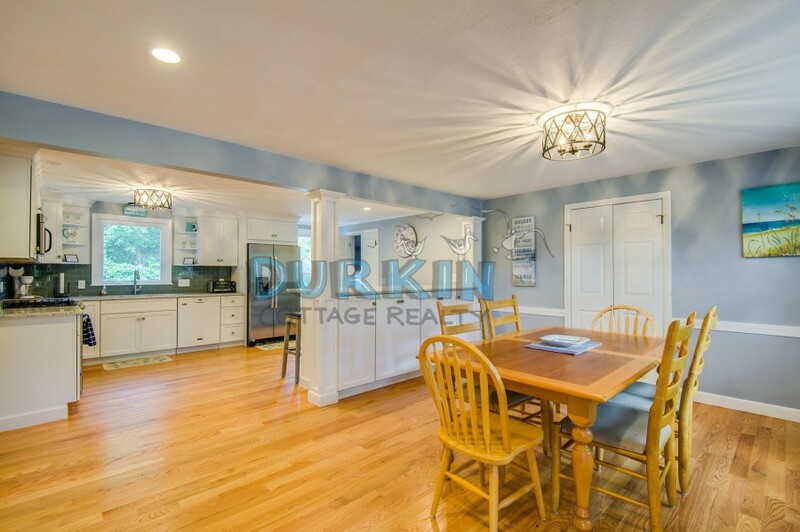 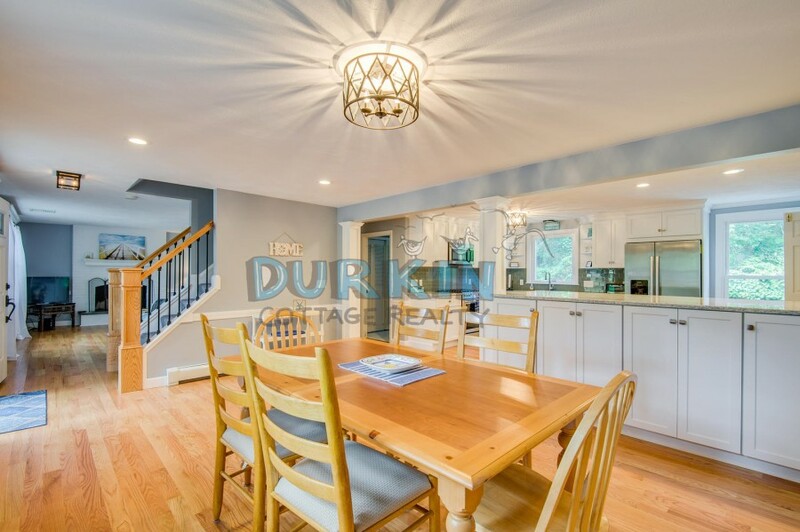 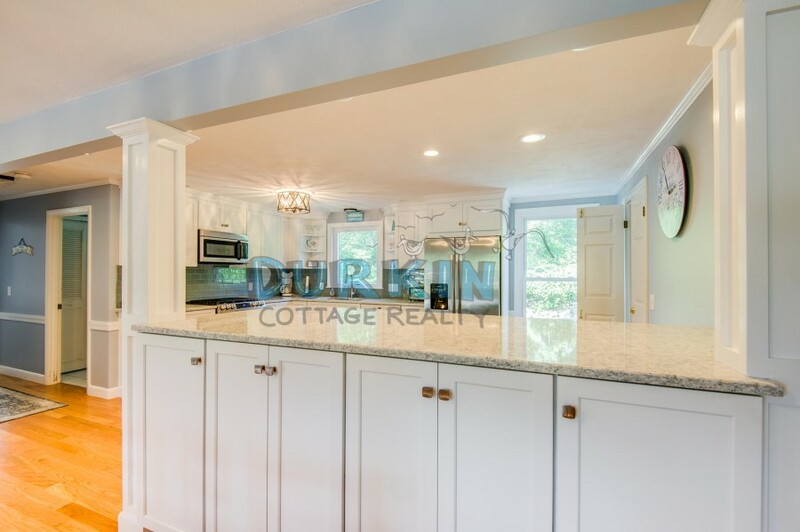 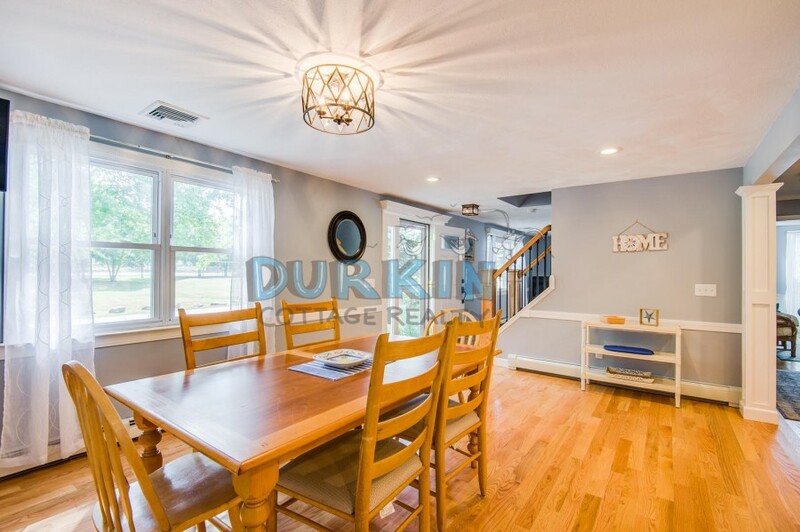 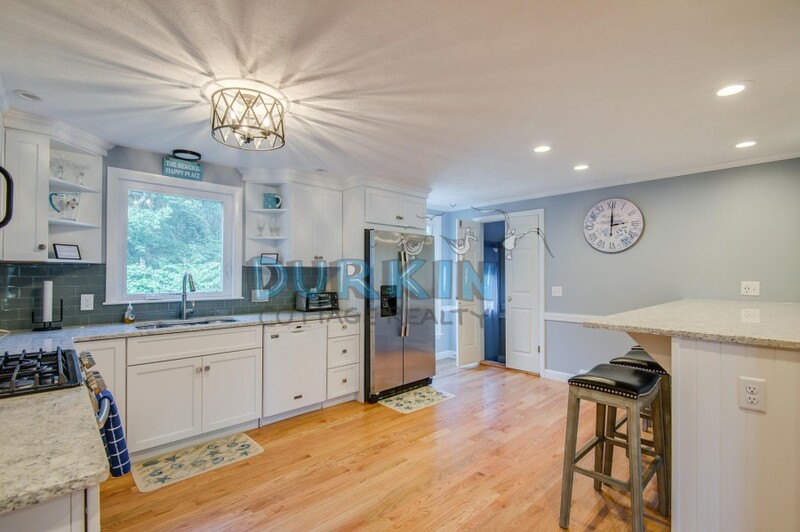 This newly remodeled home features two living areas, an eat-in-kitchen, and spacious bedrooms. 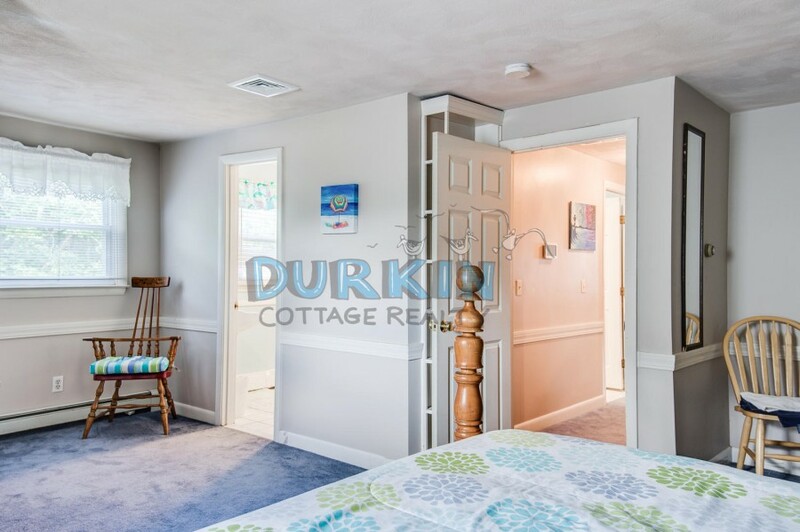 There are TVs in the living room, kitchen, and master bedroom. 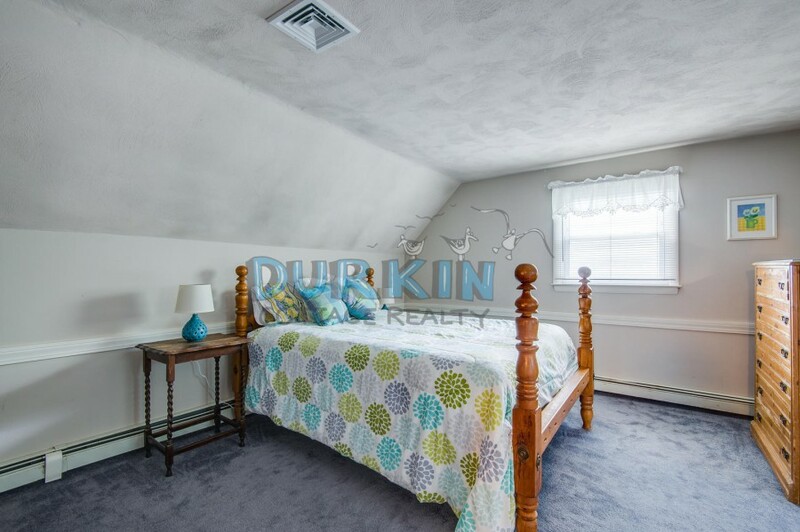 Another remodel will be completed this summer which will feature a new spacious bathroom with stack-able washer and dryer. 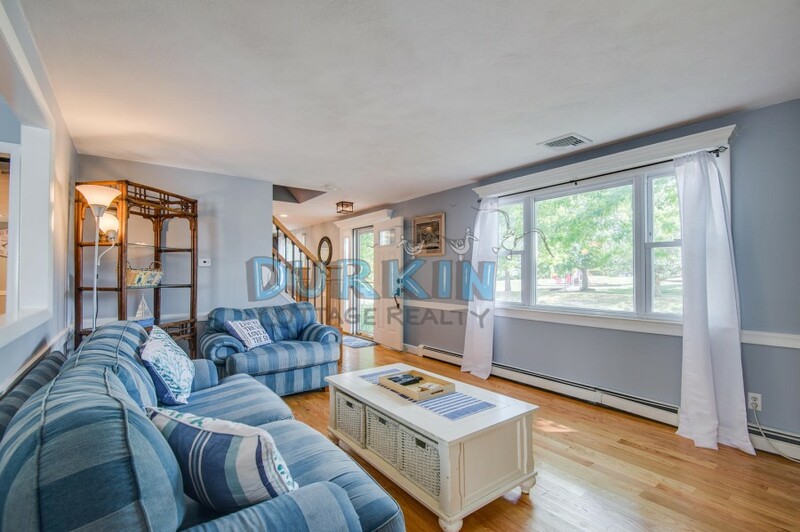 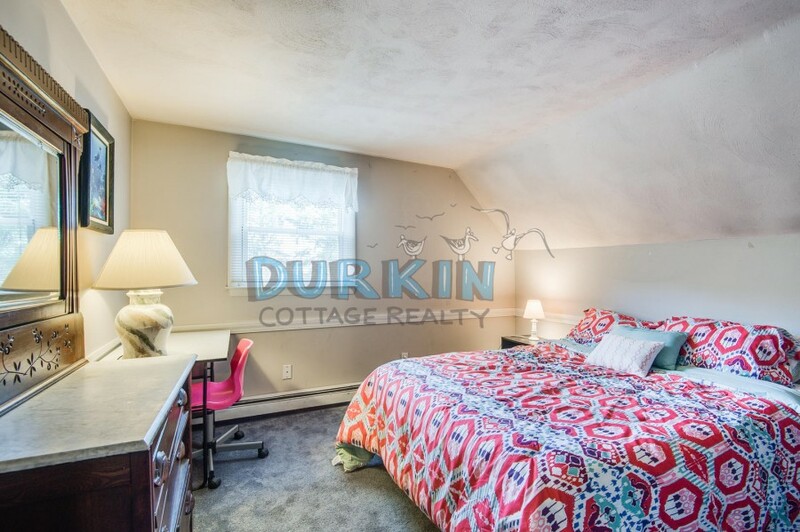 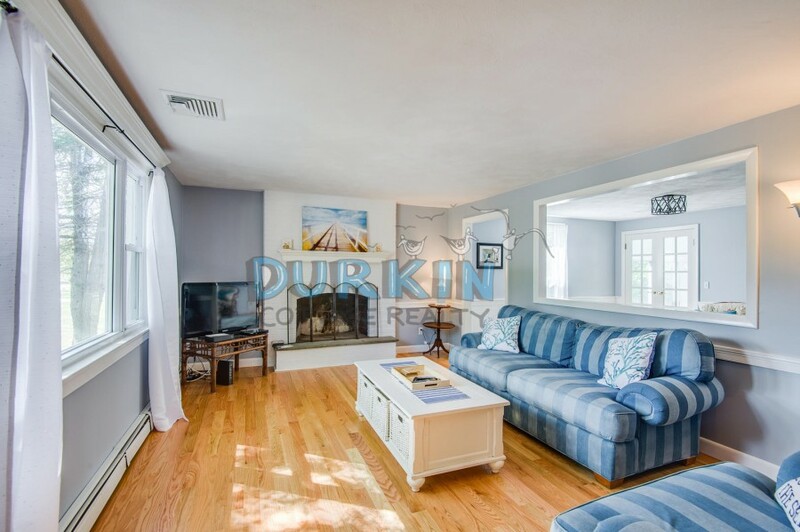 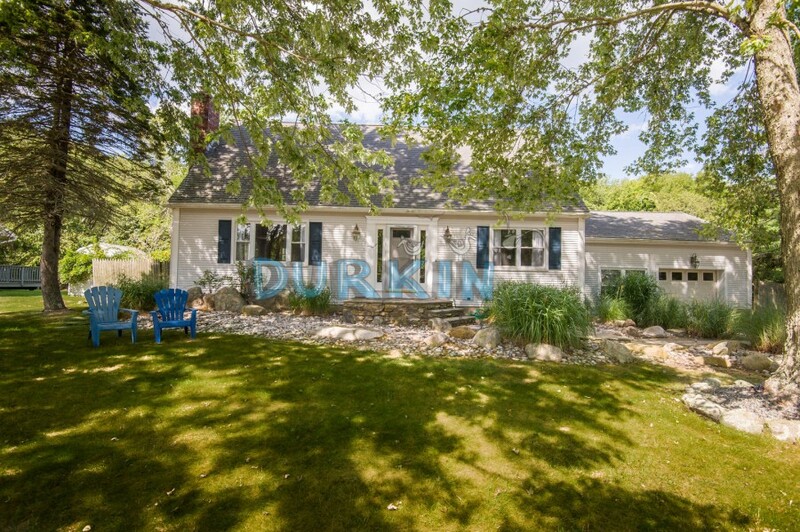 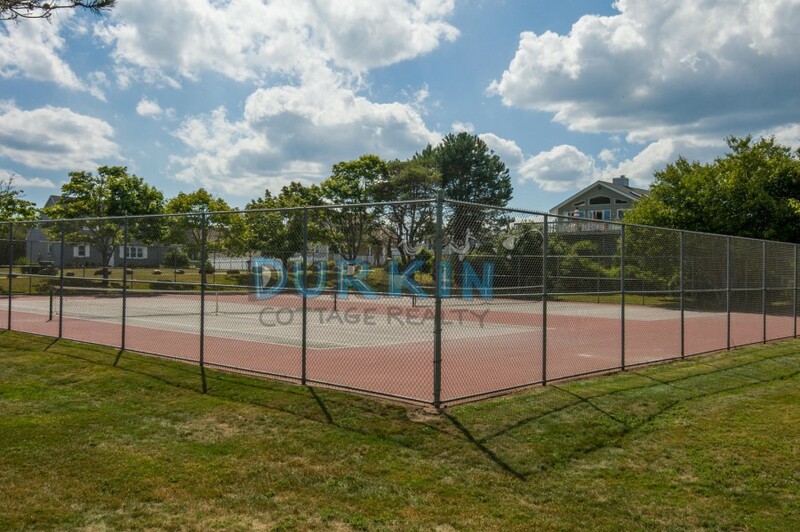 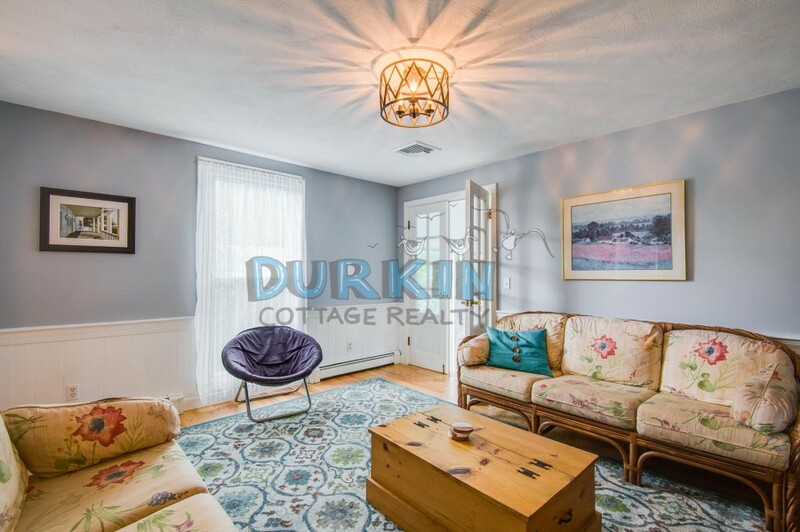 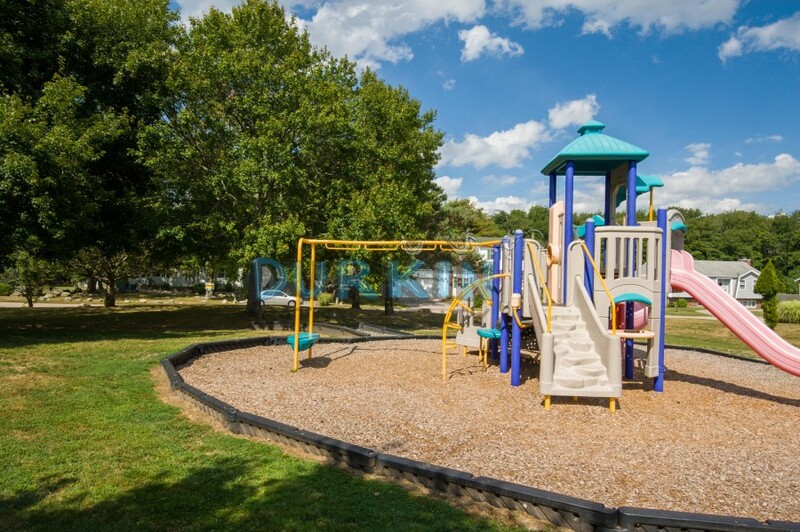 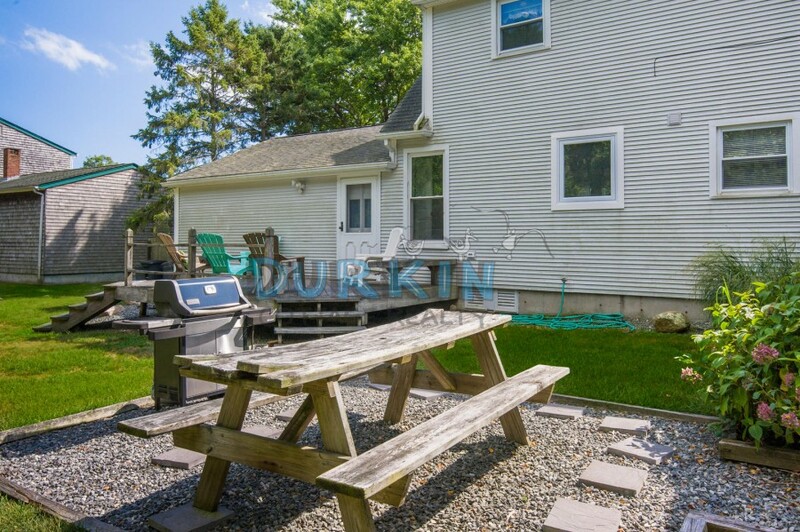 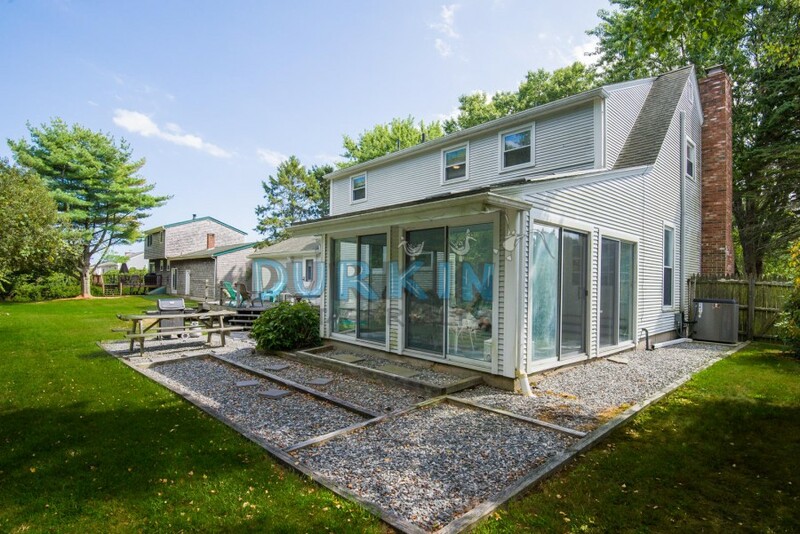 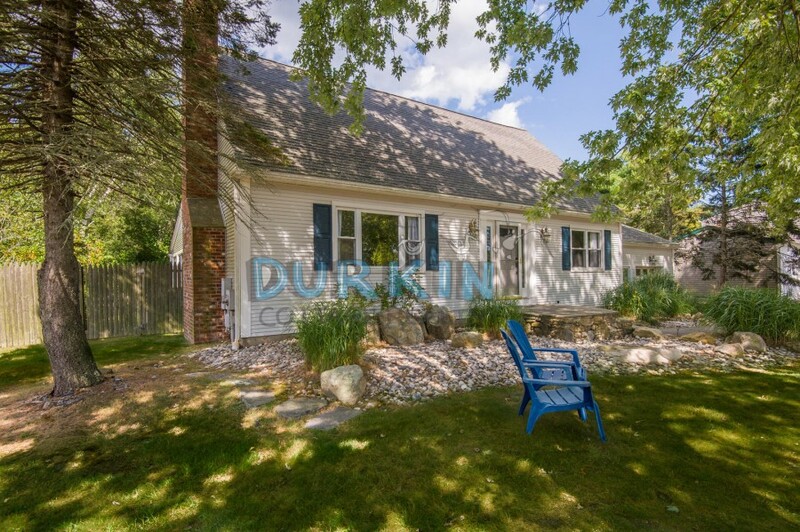 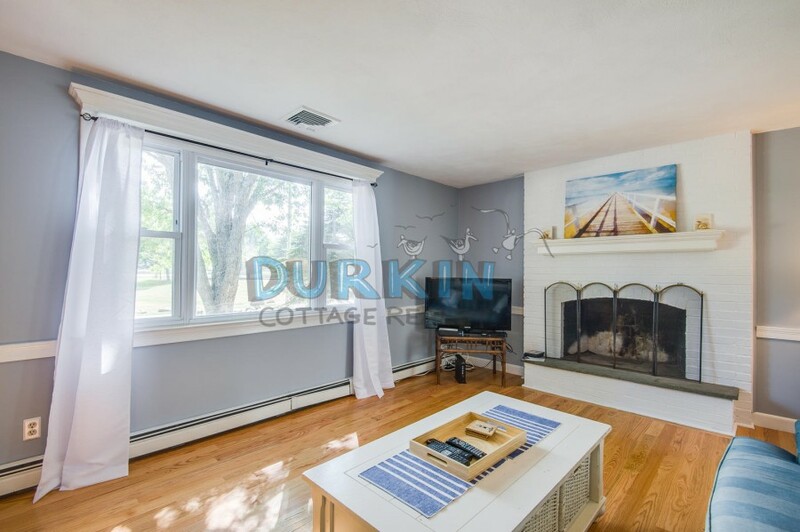 Tenants have access to the neighborhood basketball and tennis courts and the property is only 7 miles to the URI campus.